Coconut sap (Neera) is a sweet juice or sap, obtained by tapping the unopened spadix of the coconut palm. Neera is a natural health drink, an instant energy provider for it also keeps your body hydrated. It is good for post-operative care due to the high content of electrolytes. Perfect Detox Drink - Being rich in vitamins as well, Neera is the best natural detox drink. Replace those fancy and artificially sweetened detox drinks. Neera is an amazing alternative solution. Neera is also used to make soft drinks, cookies, chocolate, and many delicious sweets. 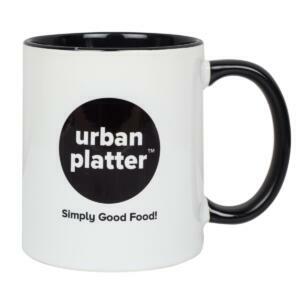 Urban Platter Neera Coconut Sap, 1Litre / 33.8fl.oz [No Added Sweetener, Rich in Vitamins, Instant Energy] Coconut sap (Neera) is a sweet juice or sap, obtained by tapping the unopened spadix of the coconut palm. Neera is a natural health drink, an instant energy provider for it also keeps your body hydrated. It is good for post-operative care due to the high content of electrolytes. Perfect Detox Drink – Being rich in vitamins as well, Neera is the best natural detox drink. 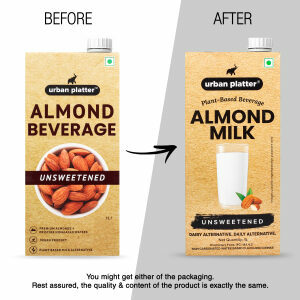 Replace those fancy and artificially sweetened detox drinks. Neera is an amazing alternative solution. Neera is also used to make soft drinks, cookies, chocolate, and many delicious sweets.